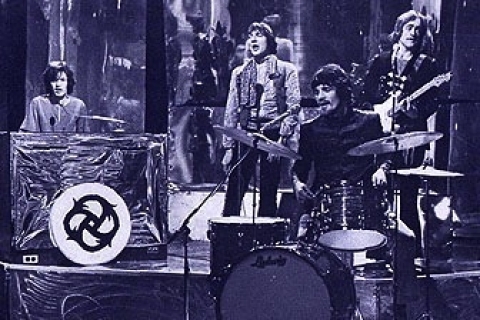 Traffic operated on the cutting-edge of the late sixties music scene at a time of rapid and remarkable evolution, and the group expanded rock's sonic palette. 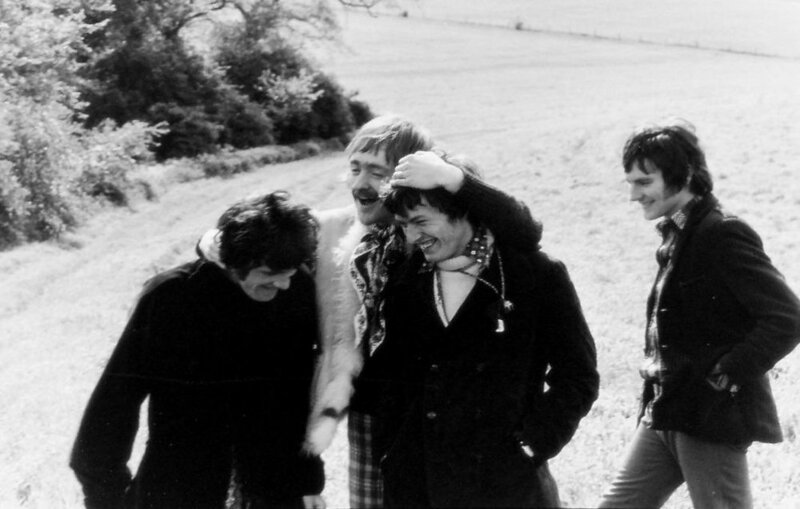 Whereas most progressive British bands were based in London, Traffic retreated to a secluded cottage in the countryside. A key component of Traffic's mythology is their communal stone cottage in Berkshire, where the group could soak up inspiration and work without distraction. It was here the group wrote and rehearsed material for two of the most remarkable and influential albums of the Sixties Mr. Fantasy and Traffic. 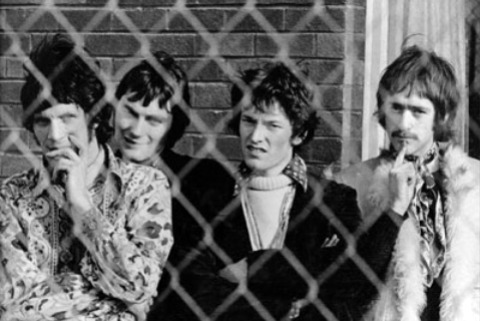 The group's first single was the Steve Winwood and Jim Capaldi composition "Paper Sun". The group followed up this hit (number five in the U.K.) with Mason's "Hole in My Shoe", which rose to number two in the charts in the U.K. Mason also appeared on Traffic’s debut album, Mr. Fantasy. His whimsical melodies and good-time feel incorporated simple, yet rich lyrics and ensured a delightful contrast to the band’s music. His vocals added a mellower texture to Winwood's and heightened musical interest. Mason’s three tracks, "Utterly Simple", "House for Everyone", and “Hope I Never Find Me There" had instant appeal and helped solidify Mr. Fantasy as ‘one of the best [albums] from any contemporary group’ according to Rolling Stone. The album offered Mason a chance to shine and become recognized for his obvious virtuosity on sitar, vocals and guitar. Mason was a musical perfectionist like Winwood. However, the two had different approaches. Mason was starting the process of establishing himself as an artist and recognized following his ideals would estrange him from the band; so Mason left Traffic before Mr. Fantasy was released. After leaving the group, he recorded a solo single, "Little Woman", released by Island in 1968. 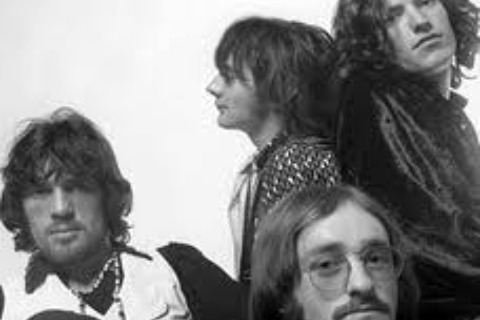 The B-side, "Just for You", appeared as the opening track of of Traffic’s third studio album, Last Exit. In pursuit of a solo career, Mason moved to the US, an environment particularly conducive for his creative talents, but when Traffic arrived there for their first tour in March, he rejoined the band for a handful of songs. 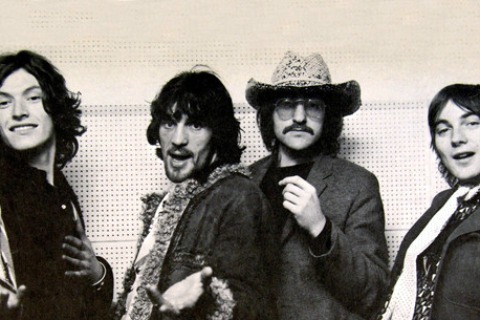 "Feelin' Alright" was released as the first single off the group’s second album, Traffic, in October 1968. Mason's journey with Traffic was fitful, yet fruitful. Not quite a month after the release, Mason left the band again and it broke up shortly afterward. 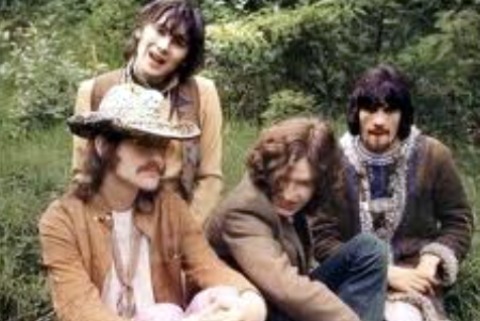 After the breakup, Steve Winwood joined the band Blind Faith while Dave Mason, Jim Capaldi and Chris Wood teamed up with Mick Weaver to form the short-lived Wooden Frog.